In stock! 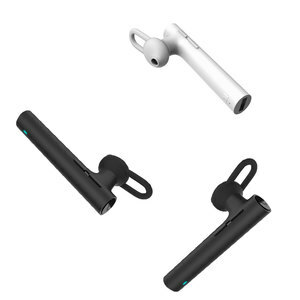 Original Xiaomi blue tooth headset Youth version 4.1 Young Headphones Earphone LYEJ02LM Build-in Mic for smart phones Main Features: Designed three different sized soft silicone ear buss. 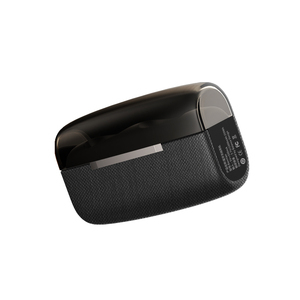 Clear sound, customized dynamic speaker, centralized voice, enhanced call quality. As light as 6.5g, call it a smart pendant if you want. With more elements added to the UHF antenna, higher gain and directivity can be obtained. 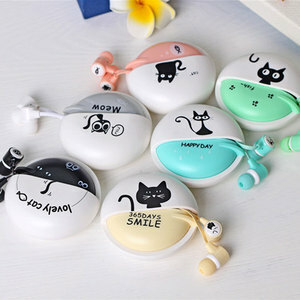 Q: What's your MOQ9 A: Generally speaking, it is 50pcs, but sample order is acceptable. Q: Can you accept Customized9 A: Sure, OEM & ODM service are acceptable. Q. Base on our rich experience and capabilities in this field, we hope to be considered as your potential supplier. 3. Quality Warranty Every sale includes an 12-month, worry-free guarantee to prove the the importance we set on quality. Q3. Return and Warranty 1. All the goods are inspected according to AQL 1.0/4.0 level before shipment. 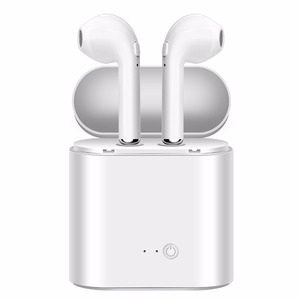 Alibaba.com offers 41,853 mic earphone products. About 93% of these are earphone & headphone, 1% are other mobile phone accessories, and 1% are computer cables & connectors. 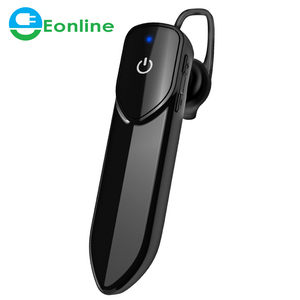 A wide variety of mic earphone options are available to you, such as bluetooth, microphone, and waterproof. You can also choose from mobile phone, portable media player, and dj. 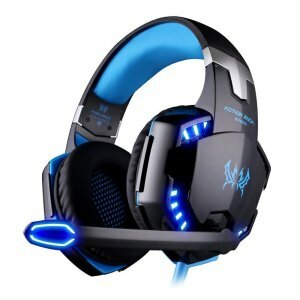 As well as from wired, wireless. 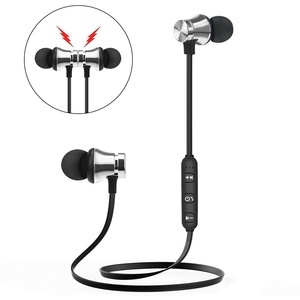 And whether mic earphone is 3.5mm, 2.5mm, or 6.3mm. 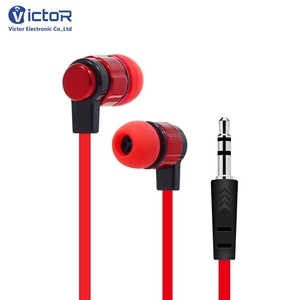 There are 41,853 mic earphone suppliers, mainly located in Asia. 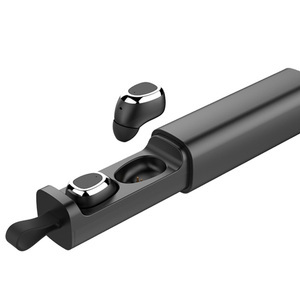 The top supplying country is China (Mainland), which supply 100% of mic earphone respectively. 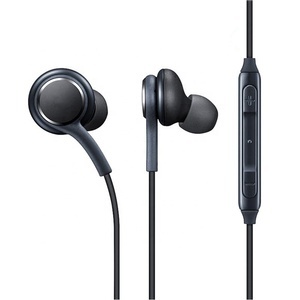 Mic earphone products are most popular in North America, Western Europe, and South America. You can ensure product safety by selecting from certified suppliers, including 7,569 with ISO9001, 2,185 with Other, and 943 with ISO14001 certification.